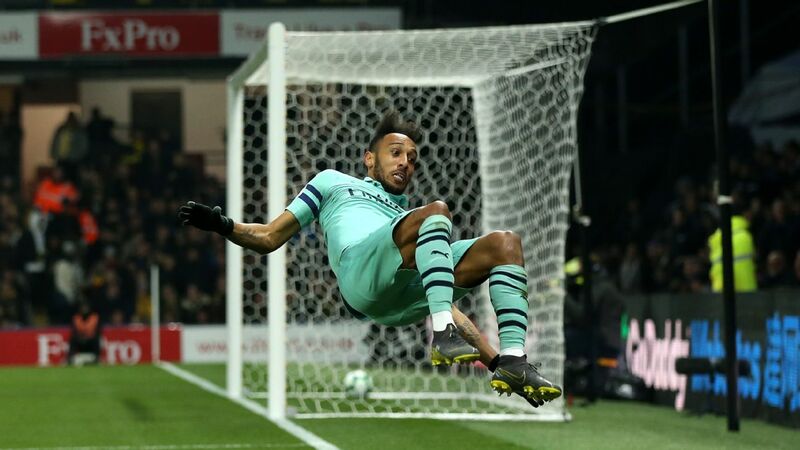 Pierre-Emerick Aubameyang's tame penalty meant Arsenal were left to rue two points dropped in the north London derby. 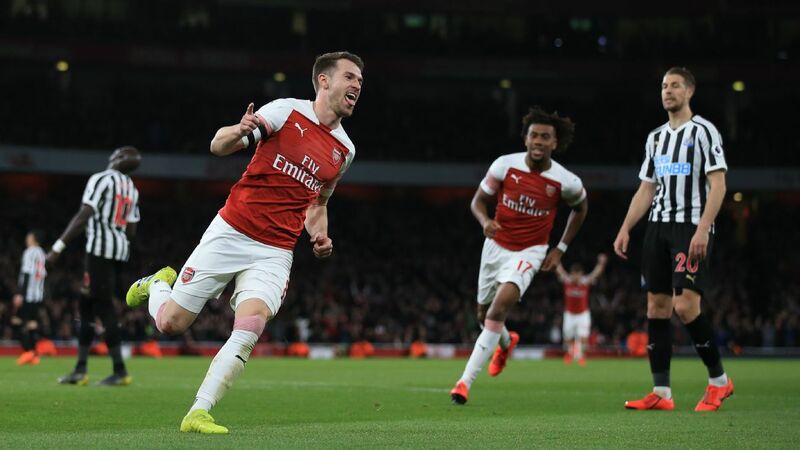 Aaron Ramsey had given the visitors the lead in his final derby against Tottenham before an offside Harry Kane won a penalty that he converted. 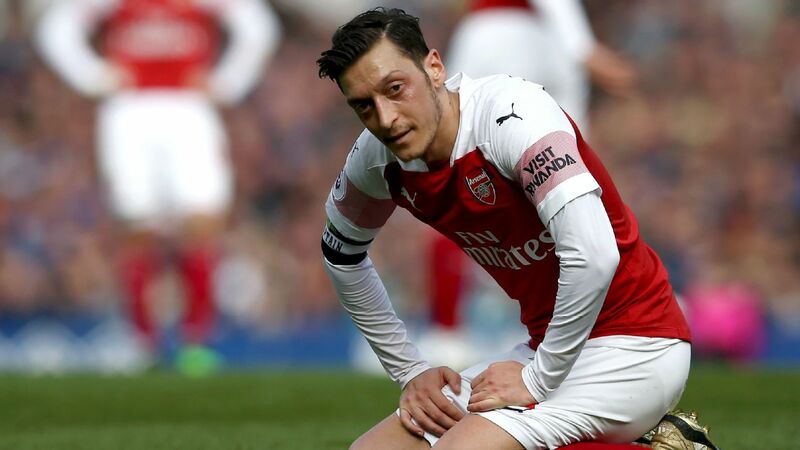 But Aubameyang's poor spot kick in injury time summed up his display as Arsenal suffered frustration at Wembley. 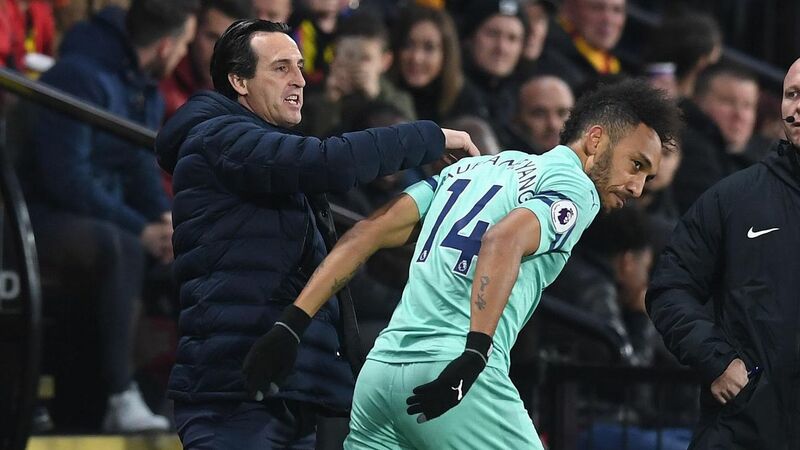 Unai Emery set up the team intelligently, and Arsenal's disciplined defensive display was one of their best in recent memory. At the heart of it was Sokratis Papastathopoulos, who had the better of Kane throughout. Goalkeeper Bernd Leno also had a very impressive performance, capped by an outstanding double-save to deny Christian Eriksen and Moussa Sissoko with the score 1-0. Arsenal know they missed a huge opportunity to close the gap on Spurs and improve their chances of Champions League qualification. That's on the strikers, who missed a number of presentable opportunities. 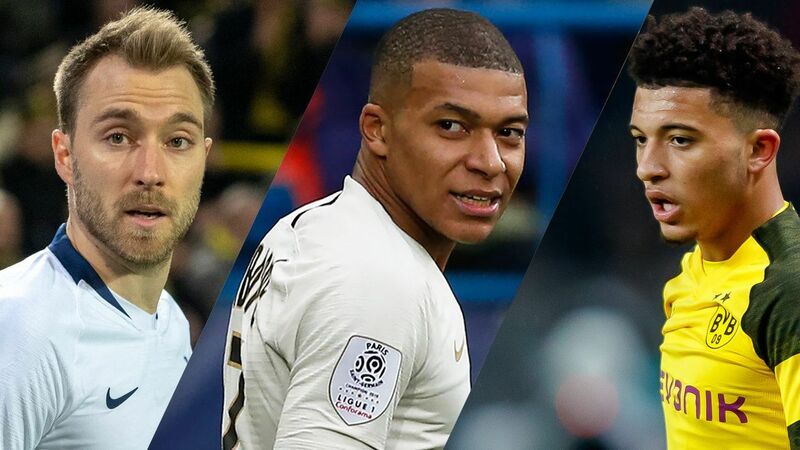 Emery must also be at the end of his tether when it comes to Shkodran Mustafi. Even when he puts in a respectable all-round performance, he's capable of moments of madness, summed up by his foul on Kane in the area. 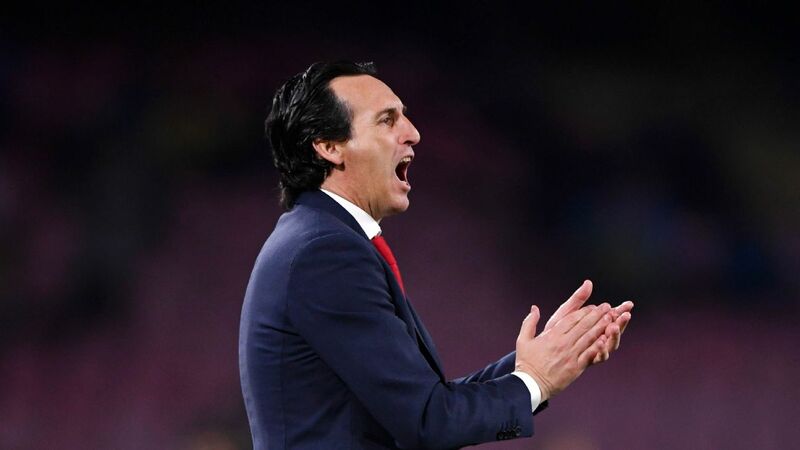 8 -- This was an impressive coaching display from Emery, who got his starting XI right and made a series of strong substitutions to help Arsenal keep their grip on the game. 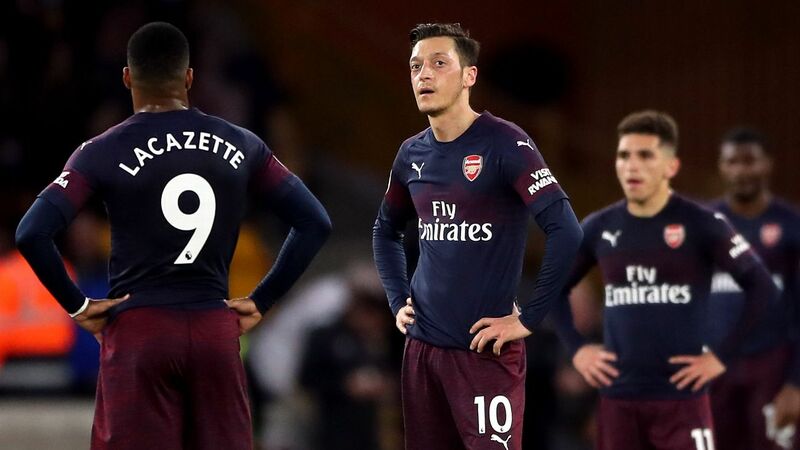 They were robbed by poor officiating and Mustafi's idiocy. GK Bernd Leno, 8 -- That astonishing first-half double-save felt like the moment Leno really arrived as an Arsenal player. 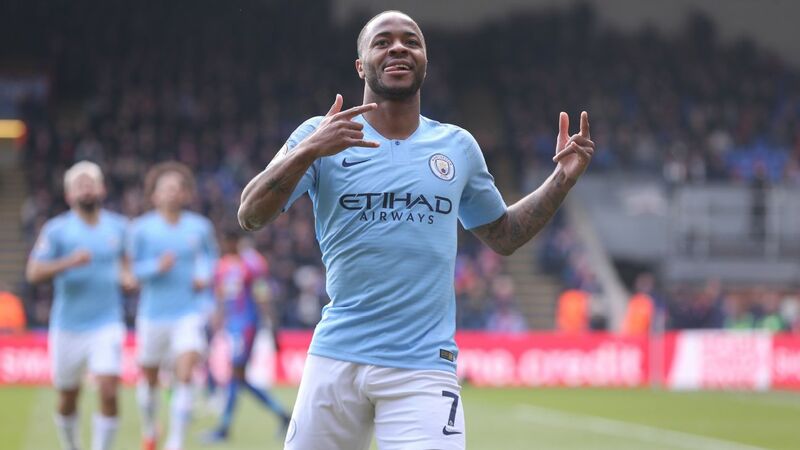 He made another intervention to prevent Danny Rose hitting home an equaliser in the 69th minute. 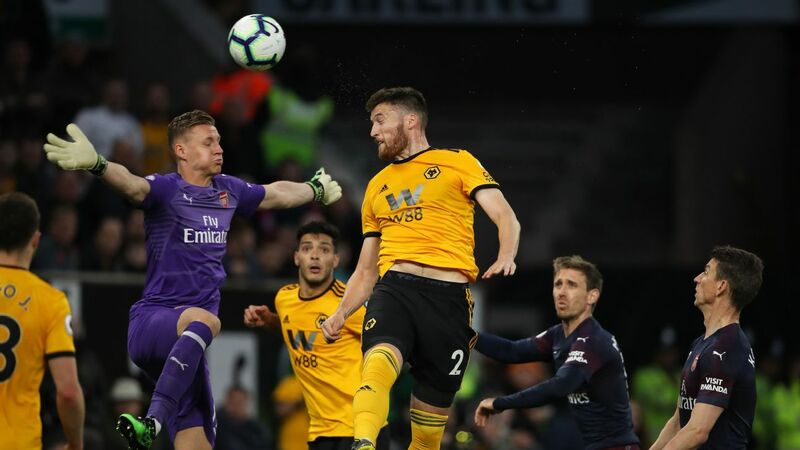 DF Shkodran Mustafi, 5 -- After Stephan Lichtsteiner and Ainsley Maitland-Niles, Emery fielded his third different right-back in three consecutive games. Mustafi can be a liability at centre-half, but seemed to be having a decent enough display at full-back until he needlessly barged Kane inside the penalty area. Another horrendous moment. DF Laurent Koscielny, 7 -- Arsenal's performance was built upon solid defending in central areas, and it's no surprise that the club captain was at the heart of it. DF Sokratis Papastathopoulos, 8 -- The Greek international relishes occasions such as these, and he had a terrific game. The Arsenal fans will have enjoyed him regularly turning to the fans and calling for more encouragement. DF Nacho Monreal, 7 -- The Spaniard was a slightly surprising choice, given that Sead Kolasinac has been in such good form. However, with the Bosnian struggling with a muscle injury and only fit enough for the bench, Monreal proved a more than able deputy. There's life in the Spaniard yet. MF Granit Xhaka, 7 -- The central midfielder is another player who seems to really embrace the competitive atmosphere in these derby games. Crucially, however, he managed to keep his cool for the majority of the match. 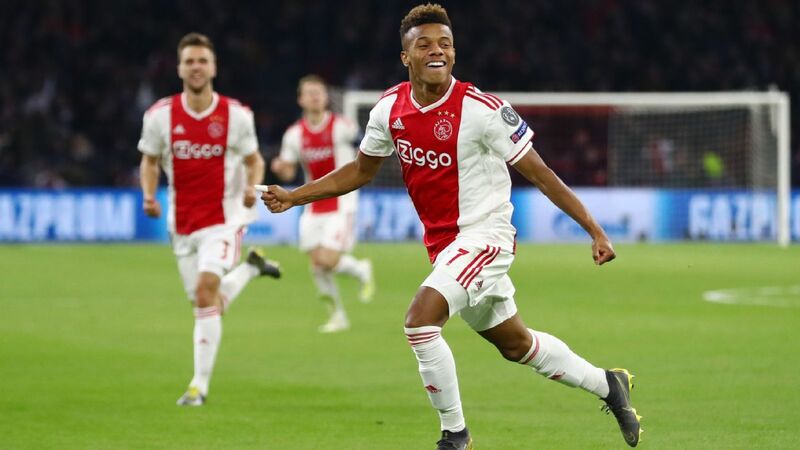 MF Matteo Guendouzi, 6 -- It was a huge vote of confidence from Emery to start the teenager in a game of this magnitude, and while Guendouzi acquitted himself relatively well, the Spanish coach chose to replace him at half time to try and give Arsenal more control in the middle of the park. 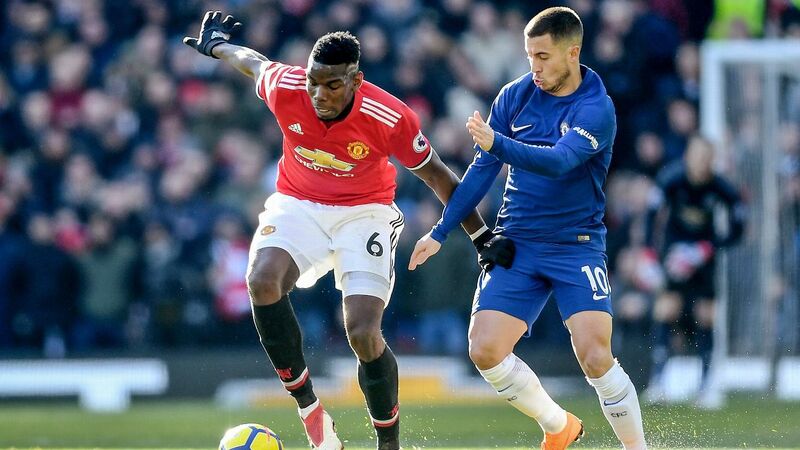 MF Henrikh Mkhitaryan, 7 -- Since returning from injury, Mkhitaryan has underlined why he is so important to Emery's plans. He is capable of thriving in a variety of different formations and roles. He was rather foolishly booked for one needless challenge, but an excellent piece of play led directly to Arsenal's late penalty award. MF Aaron Ramsey, 8 -- What a moment that first-half goal was. After rounding Hugo Lloris and passing into the empty net, Ramsey pointed to the Wembley turf as if to say, "this is my house". Given his record at the national stadium -- he's scored in two FA Cup final wins -- it's difficult to argue. 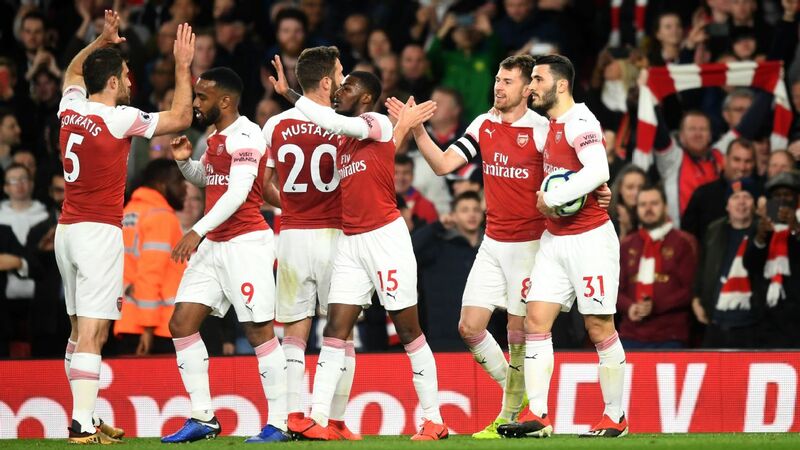 MF Alex Iwobi, 7 -- Has become one of Emery's most consistent selections, and he showed his usual combination of endeavour and skill in this derby fixture. 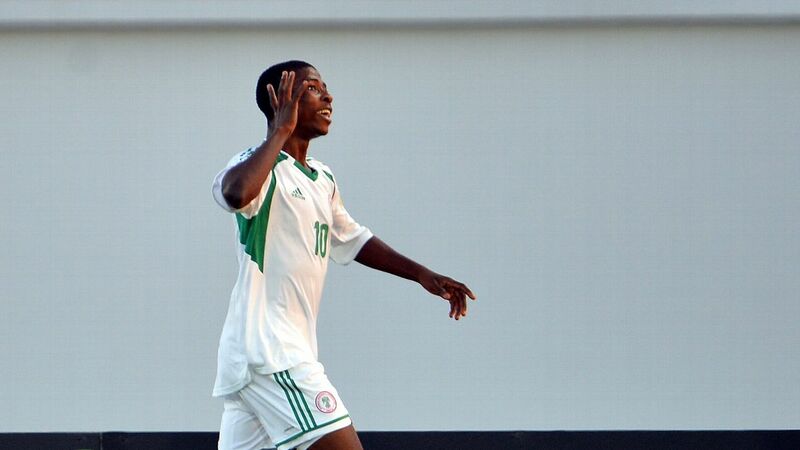 One eye-catching first-half run ended with Iwobi's curled shot being palmed away from the top corner. FW Alexandre Lacazette, 6 -- Selected because his ability to hold the ball up and bring others into play dovetails well with Ramsey's runs. 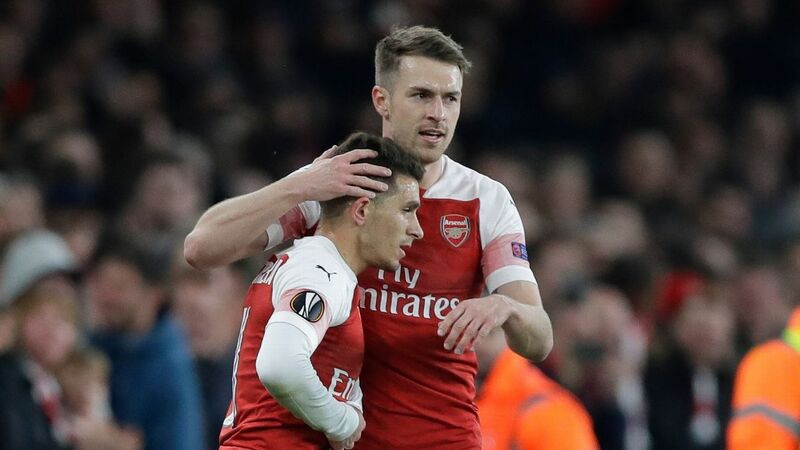 He might have done better with that early volley, but Emery will be delighted that his selected strike pairing combined for the opening goal. However, Lacazette should have scored early in the second half from a Monreal cut-back. 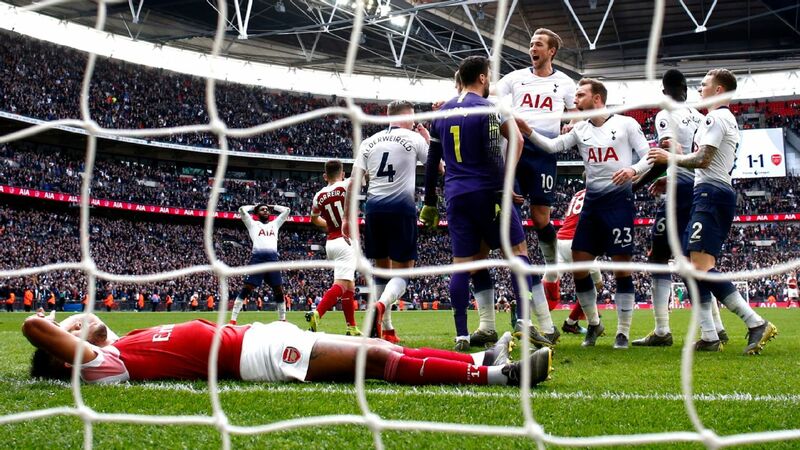 Pierre-Emerick Aubameyang squandered an injury-time penalty as Arsenal were held by Tottenham. 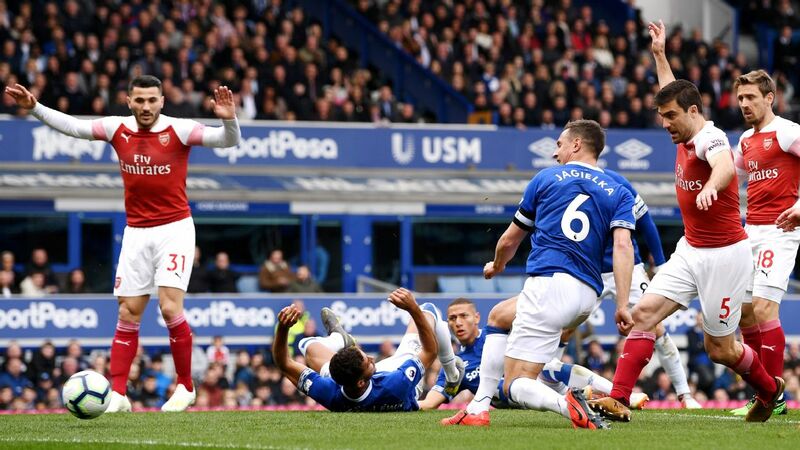 MF Lucas Torreira, 6 -- Came on for Guendouzi and was a busy figure in the midfield, but was sent off for a high tackle in stoppage time. FW Pierre-Emerick Aubameyang, 5 -- The striker came on for Lacazette to offer a threat on the break. 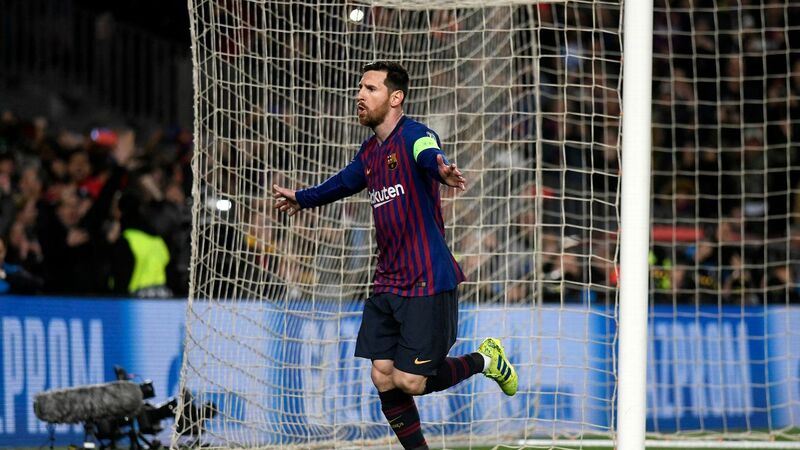 He should have won it with the late penalty but his effort was poor. MF Mesut Ozil, N/R -- Introduced for Ramsey in the final 15 minutes but never really got into the game.